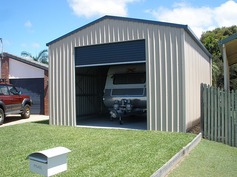 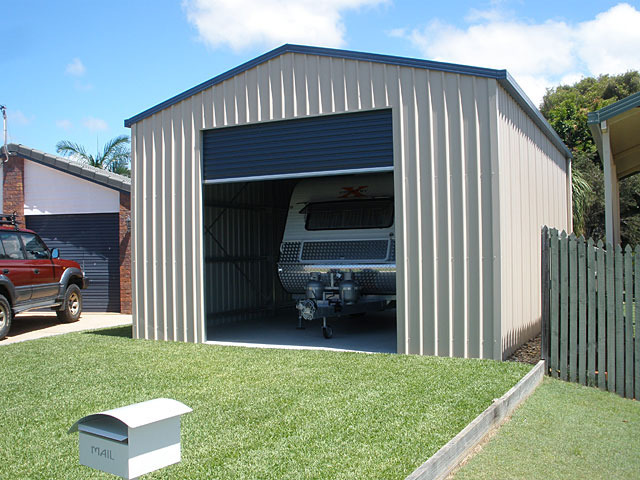 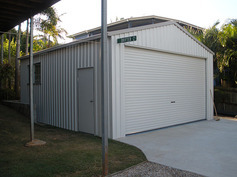 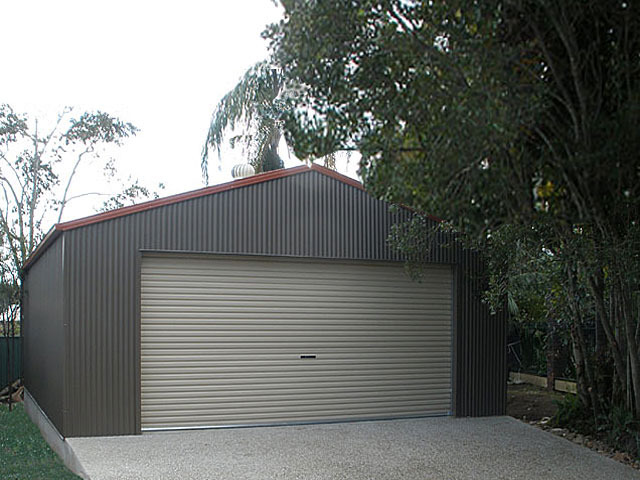 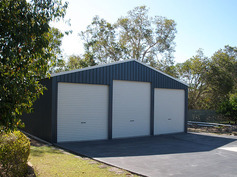 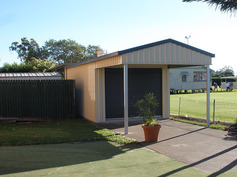 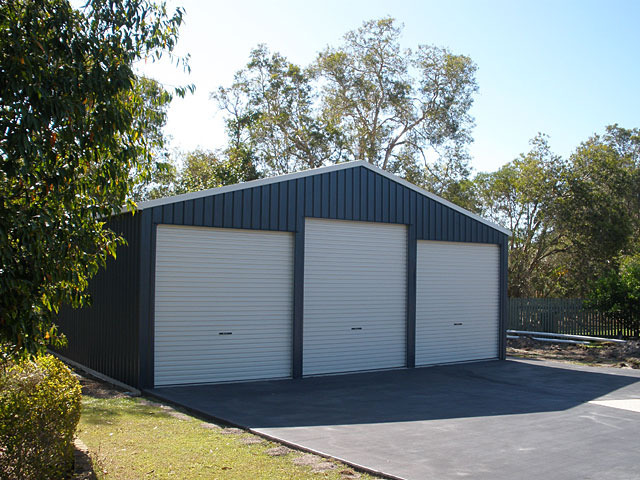 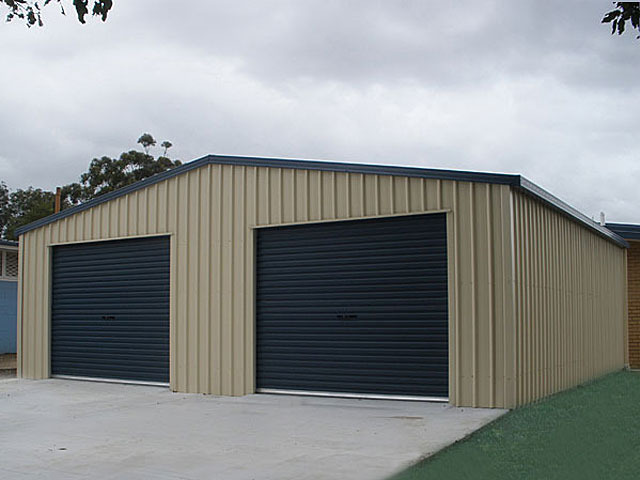 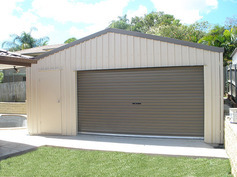 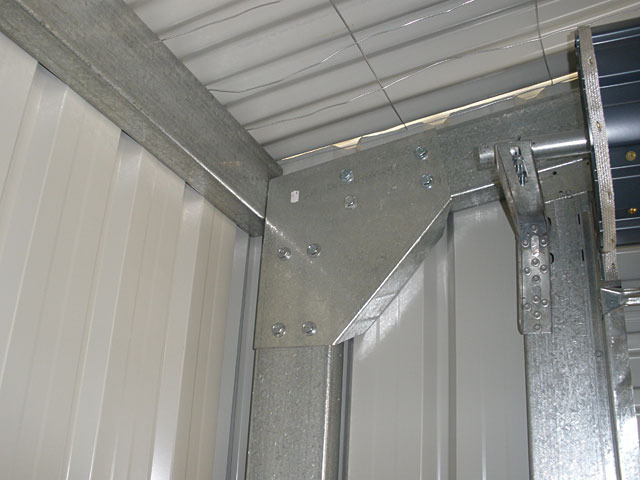 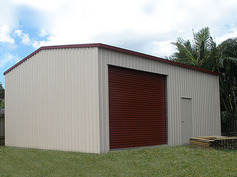 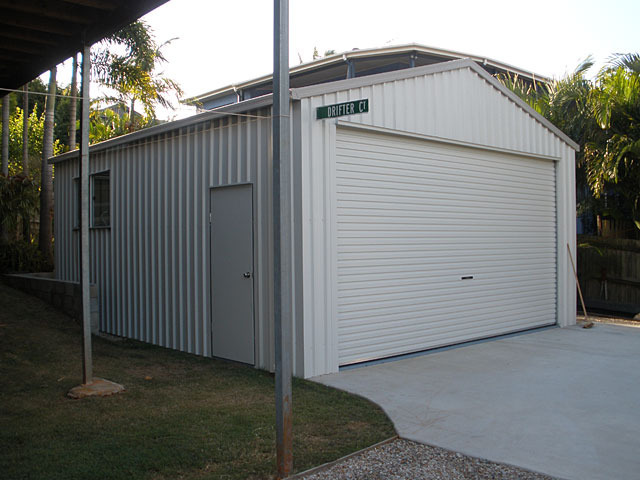 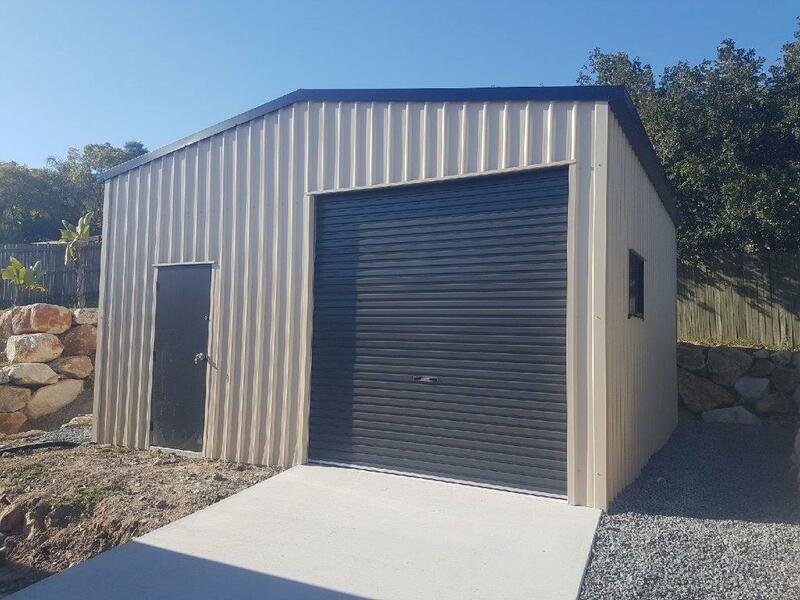 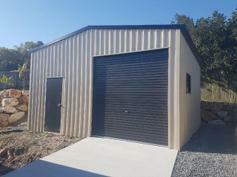 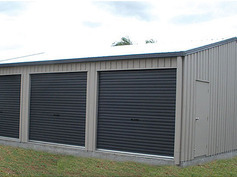 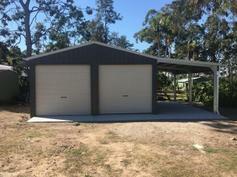 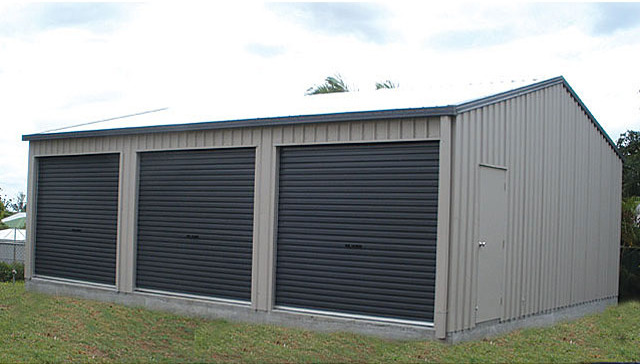 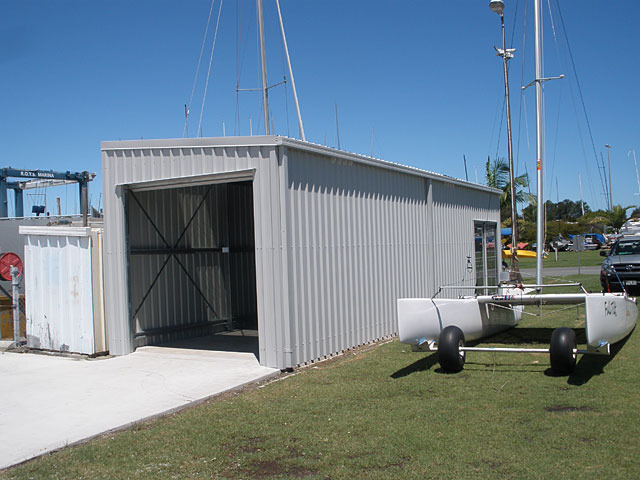 We provide custom-made shed and garage building services to suit your size requirements. 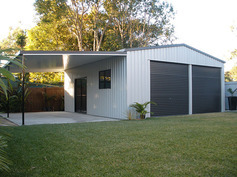 Our team inspects your property and evaluates your desired design before we start with the building process. 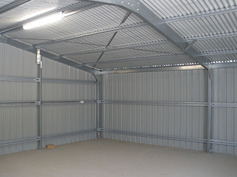 We have a variety of portal frame and stud frame for easy construction and internal lining. 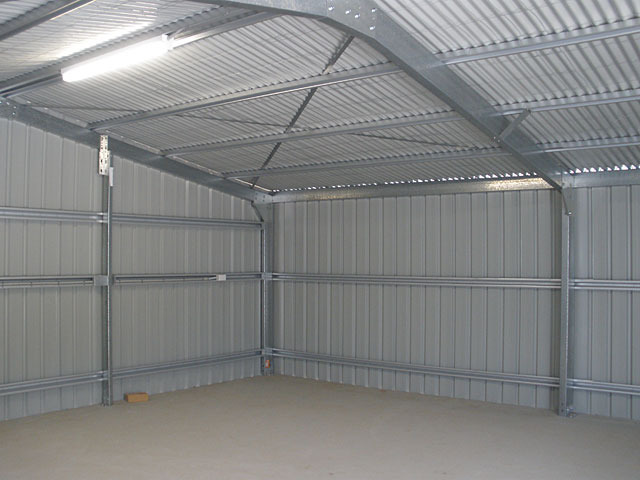 This helps in serving a number of purposes including office, studios, small flats etc. If you’re a home handyman, you can also benefit from your DIY kit which is created to help you manage and build the project with council permits. 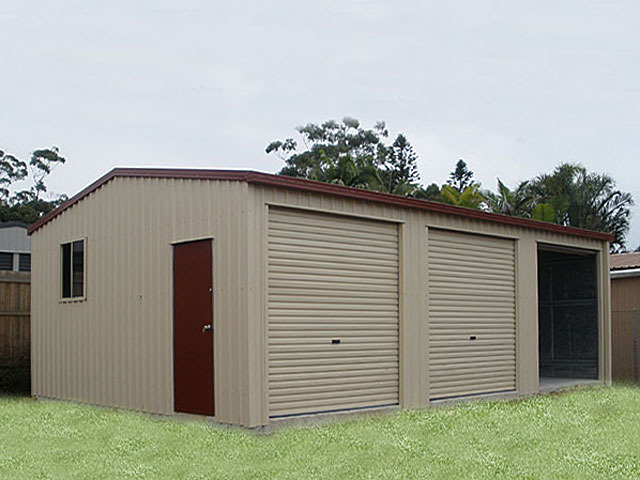 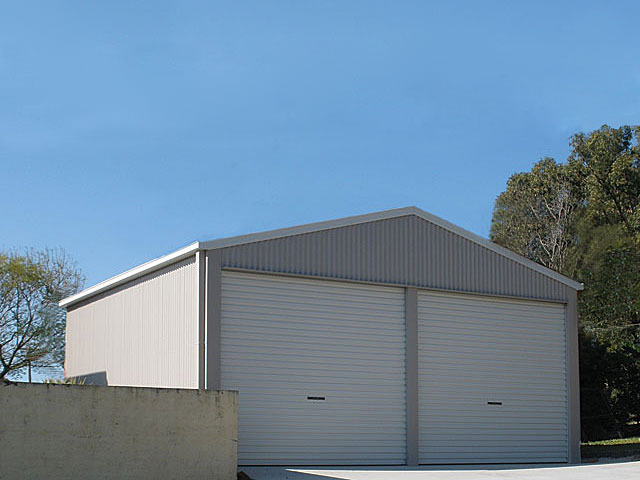 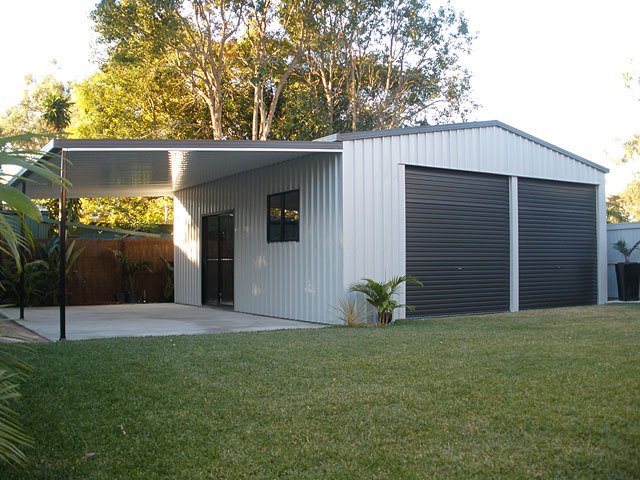 Affordable Sheds Products are 100% Australian Made Built for Australian Standards! 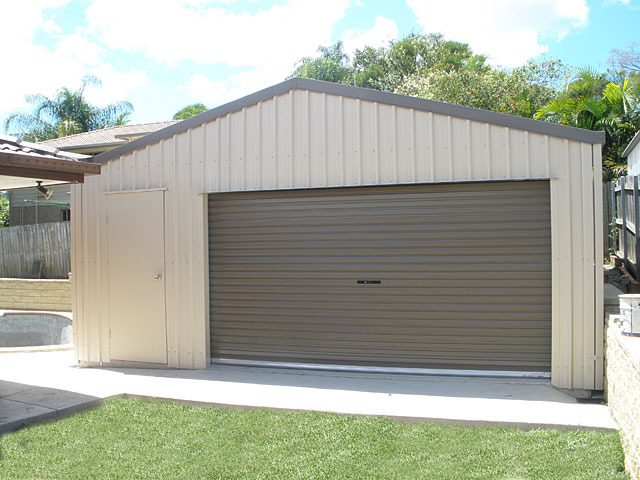 Do not be fooled by Imitations!